In our immaculate service area, your information is combined with our experience, the latest Mercedes-Benz technology and our expansive electronic libraries to properly diagnosis your vehicle's needs. An accurate estimate of the costs related to these needs is then communicated to you. We give you options. Along with our experienced recommendations, we ask you to consider: the importance of the system being repaired (Safety and vehicle longevity verses comfort. ), the severity of the failure (Can I do "without" at this time? ), other repairs that are being considered at this same time (Saving you money for duplicate labor. ), and your budget. You tell us how to proceed. 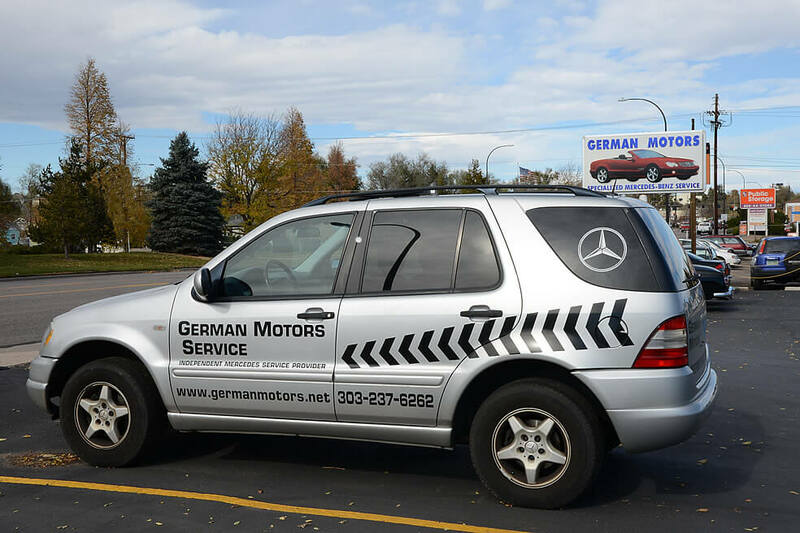 Whether you chose either genuine Mercedes-Benz parts or their direct equivalent, your vehicle will be serviced to our exacting standards in a timely and cost-effective manner. Your satisfaction is paramount and we look forward to giving you and your Mercedes-Benz the service both deserve.